Transforming Water into Pure Wonder. We recognize how essential a quality cold beverage is to satisfying your quench for thirst, especially living in the beautiful state of Florida. JavaWorks is happy to provide your business all of the traditional selections you have grown accustomed to love, in addition to some other new and trendy options. Cold brew coffee? LaCroix sparkling water? 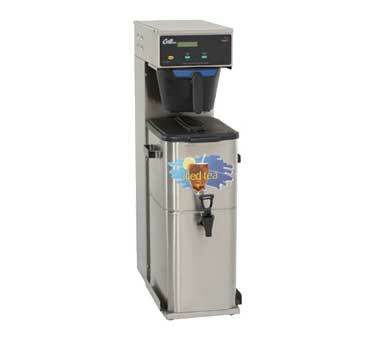 Water coolers to provide you filtered hot or cold without the hassle of five gallon jugs? You can also try our latest offering in the cold beverage category: Lavit. 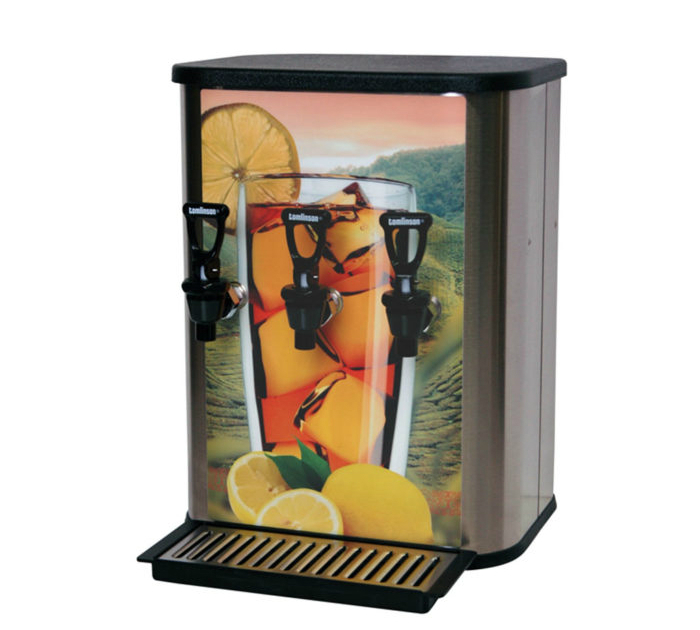 Deemed the cooler, water cooler, Lavit will offer your office vitamin enriched, no sugar, 10 calorie or less customized beverages at the touch of a button. Our cold brew collections from companies like Stok, La Colombe, and Made, are hand-selected from the finest artisan roasted beans. The cold brew extraction process produces a highly concentrated liquid that captures the flavor of fresh-brewed coffee your costumers will enjoy cup after cup. Try some of our flavored syrups to create amazing taste profiles too! The Nexus LXp features stainless steel cold and hot tanks to ensure that water is always dispensed at the proper temperature. The unique, easy-dispense single faucet and larger dispensing area makes filling oversized containers easy. Great style and practical functionality make the Nexus LXp ideal for any small office. Big on features and small in size, the Horizons CT is designed to fit on table or countertop. It dispenses both cold and hot water and with innovative iBoil technology, delivers extra hot water for tea, cooking noodles and soups. Where space is at a premium in any office, small or large, the Horizons CT is the perfect solution. A healthy life begins with clean, healthy water; it doesn’t get any more basic than that. Always bottle-free and freshly filtered, you’re assured that your water never sits stagnant in a plastic container. 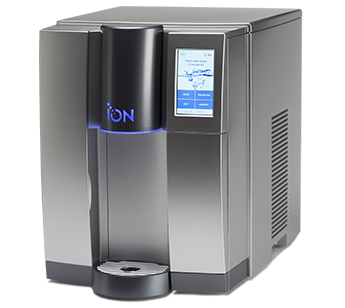 Just press a button and enjoy an endless supply of cold, hot or sparkling water. What could be simpler than replacing 8,000 – 16 oz. bottles with a single Natural Choice filter? It’s good for you and good for the environment, so turn on the tap and relax knowing you’re doing the right thing for your body and the planet. A refreshing change of pace, a best in class beverage, and a break from the summertime heat; Javaworks is proud to offer Joffrey’s teas, a diverse offering of hand blended teas of the finest quality. Newco’s 873N post mix iced tea dispensers. Designed and built with high quality components and easy set up / ratio adjustments. 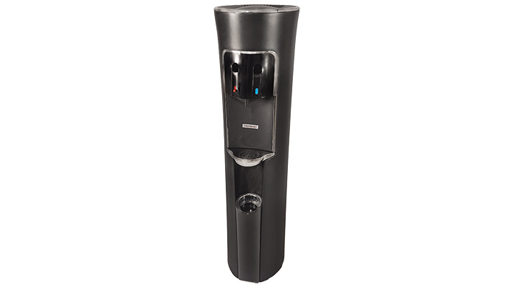 Newco dispensers deliver consistent drinks with every dispense. Reduce labor, eliminate waste and increase profits with the Newco family of post mix dispensers. 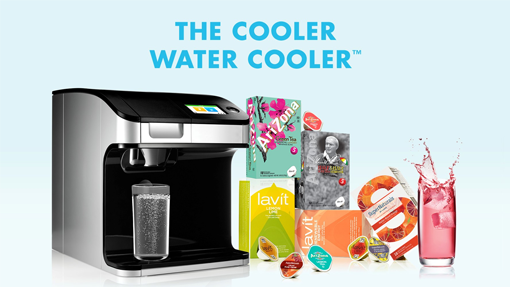 The Revolutionary Lavít Water Cooler crafts your favorite beverages on demand! Lavit starts with great water and uses state of the art purification plus your choice of flavored Lavít capsules (33 flavors to choose from!). Lavit Beverages crafts delicious single serve cold beverages using 100% recyclable capsules.